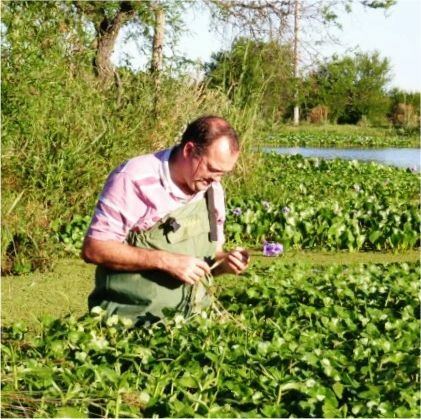 Until recently Dr Jonathan Newman was the head of the Aquatic Plant Management Group at the Centre for Ecology & Hydrology and also runs Waterland Management, a consultancy and contracting business for aquatic weed control. We receive a lot of questions from potential customers about the Environment Agency’s views on the use of DyoFix, and although some local officers are aware of, or have even used DyoFix, it appears that a national guide has not been distributed throughout the Agency. Another organisation, Natural England, are often consulted by users of lakes and waterways that are classified as Sites of Special Scientific Interest (SSSIs). A typical response is reproduced below. To date we have found no adverse effects on invertebrates after application of the dye to open waters. This is primarily due to the fact that most invertebrates are concentrated in the shallow water and margins of lakes where the dye has very little effect on the target vegetation at the standard application rate. If your lake has shallow margins, less than 30 cm, invertebrates will be unaffected. 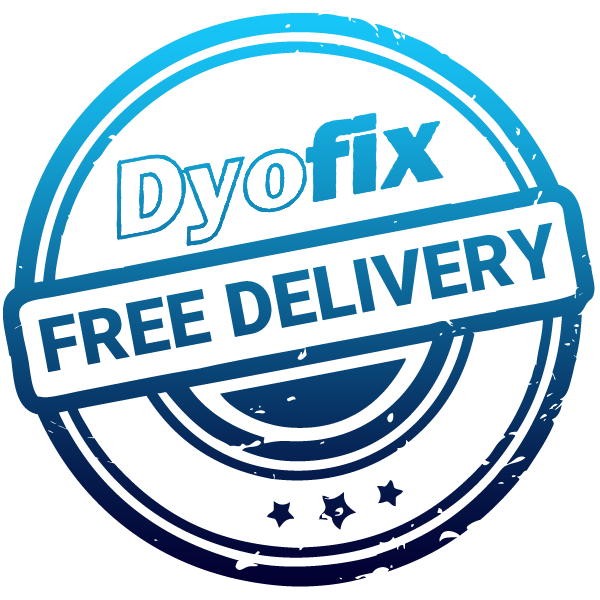 The effect on fish of blue dye is that it brings them to the surface to feed, rather than staying at the bottom. Bottom feeders such as carp are not affected by blue dye and continue to feed on worms and other sediment dwelling organisms. There are various effects on algae, with some species of unicellular (green water algae) being unaffected by blue dye due to absence of the target pigment complex (Chlorophyll b) and others altering their behaviour to compensate for lower light levels by staying closer to the surface of the water. This encourages filter feeding organisms (Daphnia) etc to migrate to the surface where the algae are concentrated. This filter feeding activity also promotes better algal control as prey and predator are both confined to the surface layers. I have found that the usual response of the Environment Agency to the application of dyes is one of immediate horror, primarily because they cannot separate the use of food dyes for weed control from commercial dye works issues in rivers. They are completely different substances and the ones used for weed control have no adverse biological effects in systems, apart from removing nuisance aquatic vegetation, which is their intended target. The use of dyes has been permitted in Maidenhead Sailing Club lake, Taplow Water-ski lake and at Cotswold and South Cerney Sailing clubs. There should be a consistent EA policy across the country with respect to the application of temporary dyes to control aquatic weeds. I am working on a project to use another dye (DyoFix Lake Shadow) to control invasive aquatic macrophytes in the New Forest, most of which is SSSI status, and we are being actively encouraged to use dyes as an environmentally friendly weed management technique. Please let me know if I can help you further with your discussions with the Environment Agency.